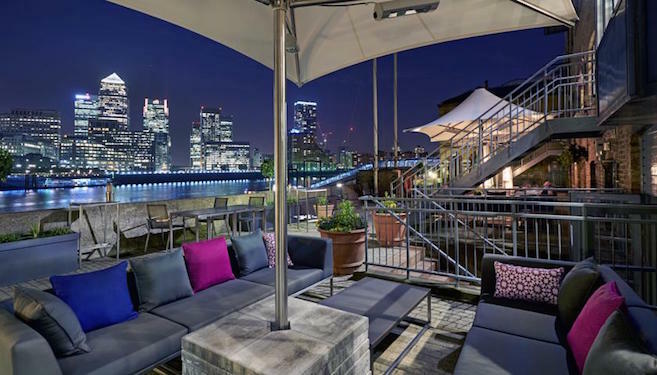 ✔ Where: Your choice of a 1 or 2 night London break. 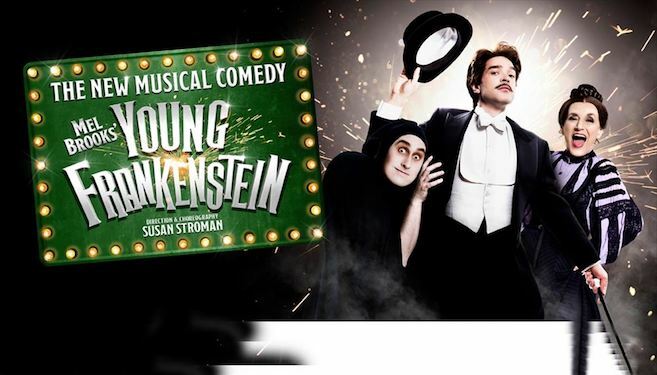 ✔ Show-time: Enjoy an all-singing, all-dancing monster musical comedy experience in the West End with tickets to Young Frankenstein. ✔ Ideal for: A fabulous city break for two. Valid for stays until 31st March 2019. Young Frankenstein can be taken day of arrival or following day. Young Frankenstein is available for Monday-Friday evening shows and Wednesday matinees. Must book by 28th February 2019. Legendary filmmaker and comedian Mel Brooks brings his classic monster musical comedy Young Frankenstein to life on stage in an all-singing, all-dancing musical collaboration for this wonderful hotel and theatre experience that includes your ticket to this thrilling new production. Grandson of the infamous Victor Frankenstein, Dr. Frederick Frankenstein (pronounced ?Fronk-en-steen') inherits a castle in Transylvania leading him to fulfill his grandfather's legacy by bringing a corpse back to life. With help and hindrance from hunchback henchman Igor, buxom assistant Inga and needy fiancee Elizabeth, his experiment yields madcap success and monstrous consequences. 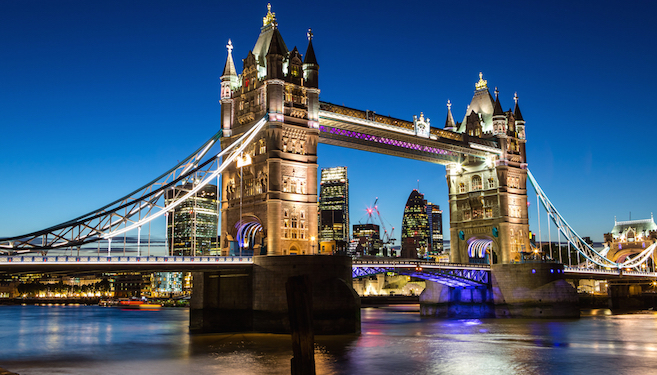 During your visit to the vibrant Capital, you'll be have the choice of a one or two night London stay in either three or four-star accommodation: all with great links for getting around and exploring, Wi-Fi, en-suite facilities. After a hair-raising monster-themed night it's the perfect retreat for unwinding before waking the next morning and tucking into a tasty breakfast to set you up for the day of adventures ahead.